Oh, look! The Onion did a feature story about me. 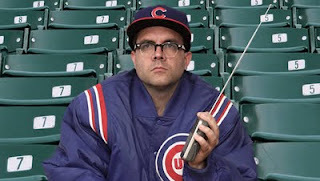 Just for the record, I do not have a Cubs jacket nor do I bring my transistor radio to games. But, uh, yeah, I do have a little radio shack transistor radio. And I like keeping score when watching a baseball game. Is that so wrong?